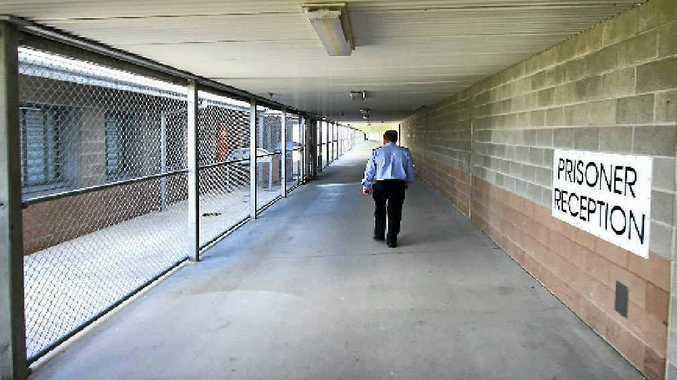 ROCKHAMPTON'S Jay Boal has seen first-hand the violence inside the Capricornia Correctional Centre. An example of this violence, he told The Morning Bulletin yesterday, was two prisoners fighting each other during lock-up hours (at night) in their one-man cell. He said ongoing violence among the two-to-one cell ratio had been taken up another notch after he claimed the lock-up time for prisoners had increased by one hour. Mr Boal claimed that prisoners were initially being locked up in their cells for 11 hours. That time had effectively increased to 12 hours, he claimed. "Essentially this means that extra hour is extra time for the prisoners to continue their violence," he said. 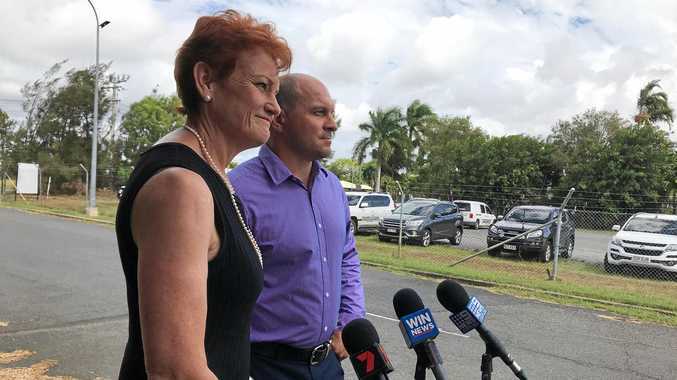 Much like a parole board hearing, Mr Boal on Thursday delivered his impassioned "plea" for help to an inquiry panel at the Rockhampton Leagues Club. 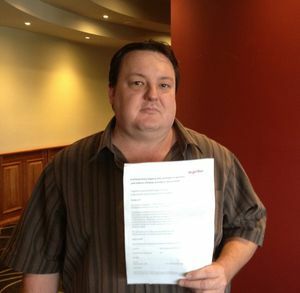 Mr Boal, a Together Union delegate and custodial services officer at the Capricornia Correctional Centre, sat before a legal affairs and community safety committee voicing his concerns about this and several other issues. Mr Boal also claimed nothing was being done to prevent prisoners from taking drugs in prison. "Some prisoners take drugs when they are in the correctional centre because they believe nothing can happen to them, because they are already in prison." The committee, which included Member for Rockhampton Bill Byrne, heard submissions from the public about preventing and reducing criminal activity across the state. A Queensland Corrective Services (QCS) spokesman said the department could cater for as many prisoners as required, and adapt accordingly. "All corrective services centres are fully scalable to ensure prisoner numbers - which fluctuate for a range of reasons - can be accommodated at any given point in time. "QCS has implemented a variety of approaches to safely incarcerate inmates including dual occupancy within cells designed for such use, and the use of temporary bunk beds, trundle beds and mattresses in secure cell or residential areas. "It has numerous other options available, if required." QCS reduced prisoner out-of-cell hours by one hour in October 2012, in line with the national average. QCS also proposed decreasing the day-shift working hours of some staff with direct prisoner supervision responsibilities as a result.